Brock University’s beautiful location in Niagara combines the best of everything. Just minutes from Niagara Falls, one hour from Toronto and 40 minutes from Buffalo, New York. 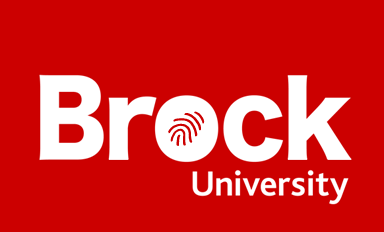 Brock is also the only Canadian University on a UNESCO Biosphere Reserve and is located in one of the warmest cities in Canada.